Help reduce the amount of water used within your household! Australia is one of the driest continents on Earth. Despite our nations water scarcity, Australians are among one of the highest consumers per capita of water globally. Rainfall is less predictable due to climate change, so the Australian public need to take action in order to save our limited supply of fresh water. Help you save water in any home! At Certified Energy, we generate one of the highest volumes of Basix Certificates in NSW and we can help you with yours as well! We offer a 24 hour turnaround for dual occupancy and below. In 2015, 2016 and 2017 Certified Energy was the "ABSA ESD PROVIDER OF THE YEAR". 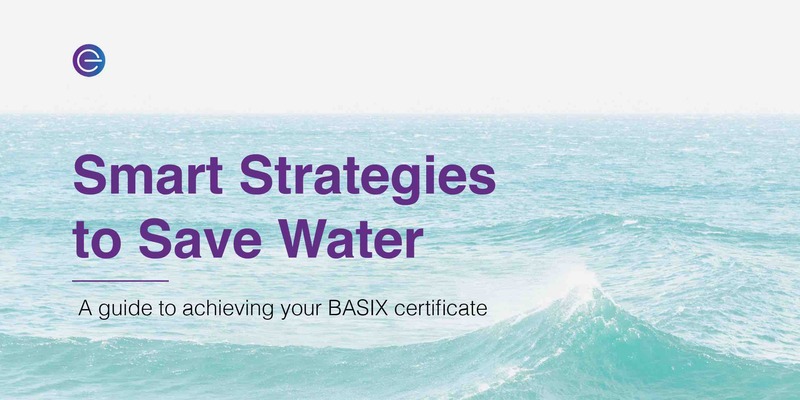 Get Your BASIX Certificate ready!